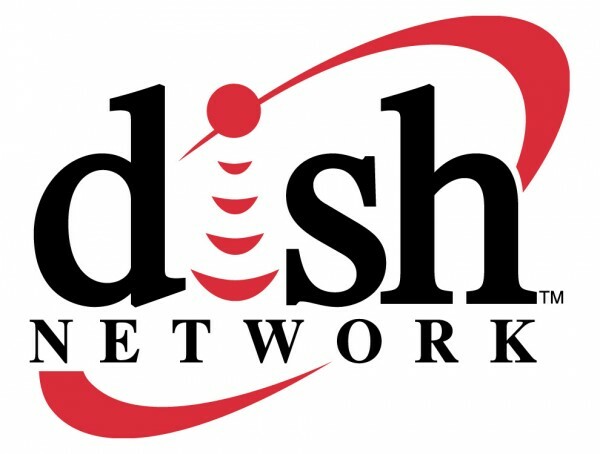 DISH Network Corp (NASDAQ:DISH) is the latest company to offer support to “the Interview” movie, the film depicting the assassination of the North Korean leader. This will allow Sony to gain a larger view base considering the 14 million subscribers of DISH. DISH agreed to offer the controversial movie with a pay-per-view subscription level and the company would offer the movie on rent for $5.99. The film has been made available since January 2 and DISH Network Corp (NASDAQ:DISH) is among the laggards to offer the movie. Comcast Corporation (NASDAQ:CMCSA), Verizon Communications Inc. (NYSE:VZ), Time Warner Cable Inc (NYSE:TWC), and Wal-Mart Stores, Inc. (NYSE:WMT)‘s video services are among the other 10 major service providers to offer the movie. The large user base of DISH has helped Sony Pictures to reach up to 80 million potential viewers that would be able to see the movie. Earlier, the movie led to a hacker attack at Sony’s Culver City office and the ties were connected to North Korean hackers. The cyber attack forced many cinema houses to quite from releasing the movie. Earlier, Sony Pictures received help from Google Inc (NASDAQ:GOOGL) and Microsoft Corporation (NASDAQ:MSFT) in the global online release of the movie. Apple Inc. (NASDAQ:AAPL) released the movie through iTunes and according to Sony, the theatrical distribution crossed 580 locations on January 2. According to a recent update from the company, the movie generated revenues exceeding $15 million in online rental and purchased just four days after its release. Earlier, a DISH Network Corp unit agreed to pay $2 million in fines for making illegal telemarketing calls to millions of the customers, who signed for do-not-call list. The company even agreed to change its national marketing practices with immediate effect. The shares of DISH Network Corp (NASDAQ:DISH) are trading at $72.27 with current P/E ratio of 40.17.